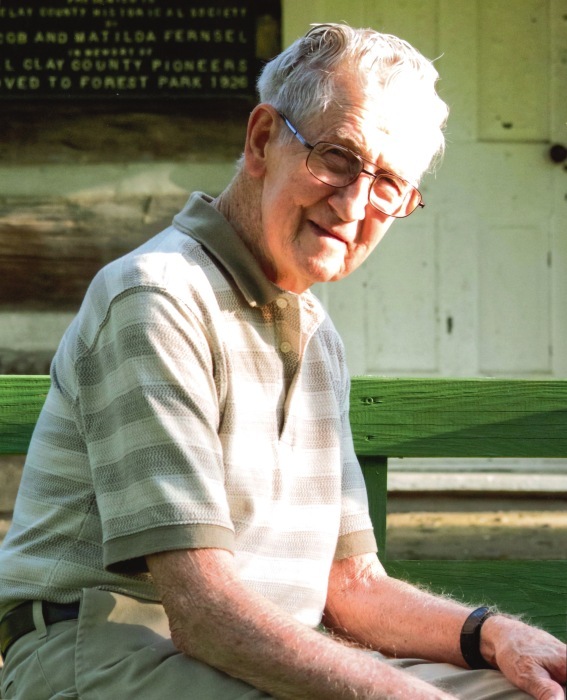 Joel A. Gallez, 87, passed away Thursday, July 5, 2018 at Exceptional Living Center in Brazil. He was born in Prairie City, Indiana on October 30, 1930 to the late Joel and Mary (Smith) Gallez. Joel graduated from Ashboro High School, and served his country in the United States Army. He worked for Arkatex before moving to Florida and becoming a supervisor for Lonzo Construction. After retirement, Joel spent 10 years working for Clay County Hospital. In his free time he enjoyed, being outside working on his flowers and gardens. Joel was quite the handy man, often working in his workshop. He loved watching sports, playing with his cat, and spending time with family and friends. Joel was preceded in death by his daughter, Christy Ann Gallez, and his brother, David Gallez. A celebration of Joel’s life will be held at 2:00 P.M. Saturday, July 14, 2018 at Moore Funeral Home in Brazil with Pastor Richard Pippen officiating. The family will accept friends for visitation Saturday from 12:00 Noon until the time of service. Joel will be laid to rest at Summit Lawn Cemetery at a later date. Memorial contributions may be made to the Clay County Humane Society.